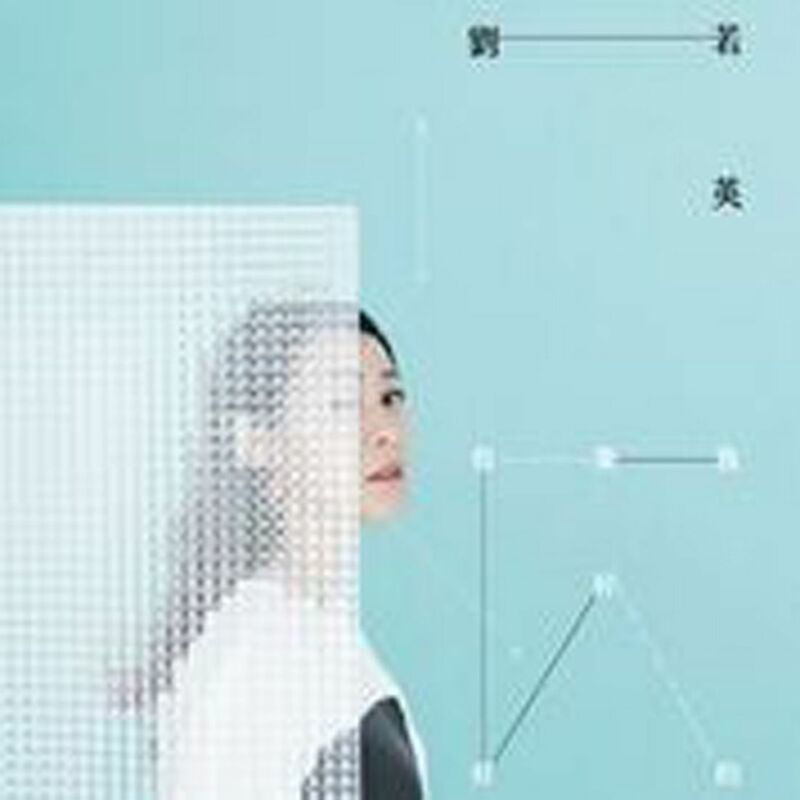 "I think I'll always be lonely, all my life, this lonely," Taiwanese singer-actress Rene Liu once sang in the mournful ballad A Lifetime Of Loneliness. She is now alone no more. She got married in 2011 and gave birth to a son in January this year. While she still thinks about loneliness here, the circumstances have changed. On the mid-tempo number I Dare To Be Lonely In Your Embrace, she sings: "Always comparing the benefits of being alone, of being together/Can't remember how I used to share life's joys and sorrows with myself." Liu is not a showy performer but there is an honesty and earnestness to her singing that has won her fans since her debut album in 1995. Having found happiness, she wants everyone to be happy as well. Zhou Xun, Guey Lun-mei and Tang Wei join her in the title track, which is probably one of the most glamorous paeans to friendship ever. Recent editions of the International Tchaikovsky Competition in Moscow have somewhat restored this grand institution to its earlier heights, when its winners were truly special talents. This marvellous retrospective cherry-picks cherished moments, with performances on the piano, violin, cello and voice from 1958 to 1986. Pride of place goes to its first piano laureate, the American Van Cliburn in Rachmaninoff's Third Piano Concerto, conducted by Kirill Kondrashin. It is a well-measured reading that catches fire towards the end. Preceded by Cliburn's own transcription of the popular Russian tune Moscow Nights, it marked a high point of Soviet-American detente at the height of the Cold War. 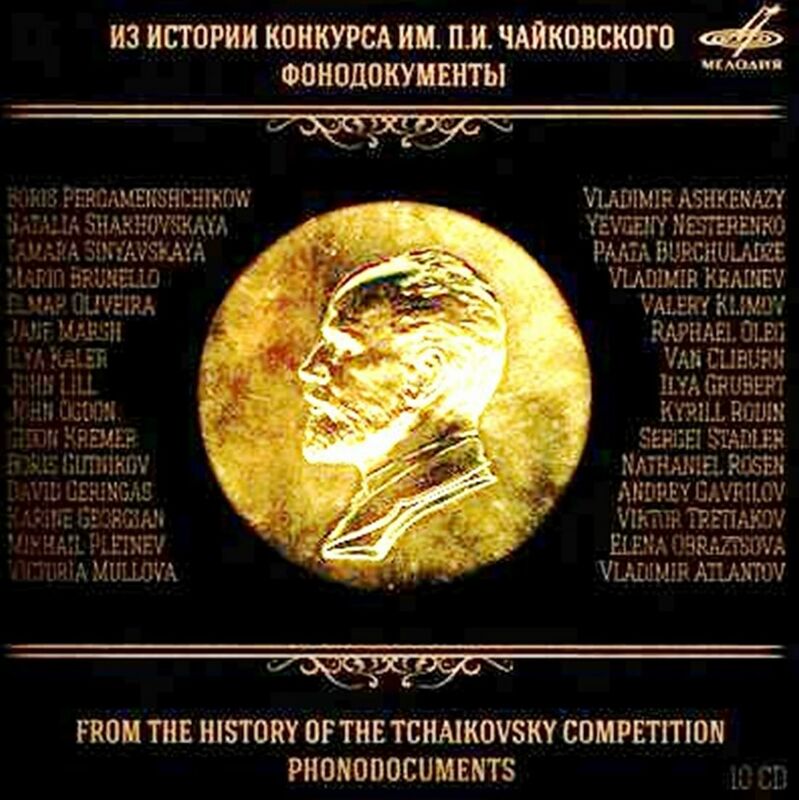 Tchaikovsky's three great solo concertos are performed by Andrei Gavrilov (piano, 1974), Viktor Tretyakov (violin, 1966) and Karine Georgian (Rococo Variations for cello, 1966), all great representatives of the Russian school. Other highlights include Paganini's First Violin Concerto (Viktoria Mullova, 1982), Prokofiev's Third Piano Concerto (Vladimir Krainev, 1970), Rachmaninoff's Paganini Rhapsody (Youri Egorov, 1974), Ravel's Left Hand Piano Concerto (Roger Muraro, 1986), Bach's English Suite No. 3 (Andras Schiff, 1974) solos from John Ogdon and Vladimir Ashkenazy (both 1962), John Lill, Cyprien Katsaris and Gidon Kremer (all 1970), Myung Whun Chung and Mikhail Pletnev (both 1978), and several Russian singers. Alas, no playing time has been spared for Grigory Sokolov (1966) or Barry Douglas (1986), but could a second volume be coming out? 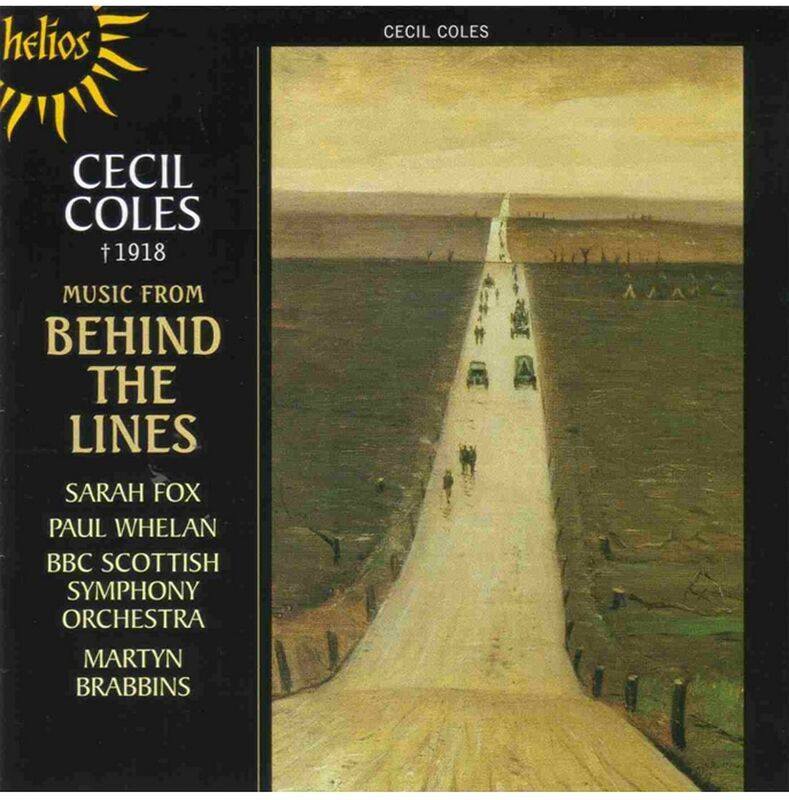 Scottish composer Cecil Coles (1888-1918) belongs to the "lost generation" of British composers and poets whose lives were tragically cut short on the Western front during World War I. Established composer Gustav Holst, a close friend of his, had guided and encouraged him in his youth. Coles studied in London and ironically in Stuttgart, Germany, where his craft as a creator was honed. While his orchestral suite From The Scottish Highlands (1907) displayed the pastoral folk-like style of many British composers, his later works drew inspiration from Germans Richard Wagner and Richard Strauss. His Scherzo In A Minor (1910) and The Comedy Of Errors Overture (1911) are well-crafted standalone pieces, full of Romantic gestures. Fra Giacomo (1914) is a dramatic monologue in English for baritone (sung here by Paul Whelan) and orchestra that could have come from a Wagnerian operatic scene. His last work was the suite Behind The Lines (1918), parts of which were destroyed on the frontline where it was composed. Only two movements survived, Estaminet De Carrefour, a waltz-like dance of gaiety, contrasted by the solemnity of Cortege, a funeral procession for souls lost in battle. His music had eerily foretold his fate. The Scottish orchestra conducted by Martyn Brabbins does full justice to these poignant scores, bringing to fruition a voice silenced before his time.